Thanks to its 1080p, Full HD screen resolution this TV is the perfect match for your FHD games console or Blu-ray player. 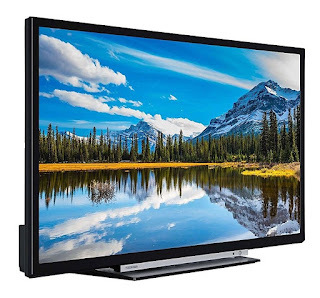 Full HD gives you sharp detail, even when watching close-up, which is just what you want from a smaller TV. 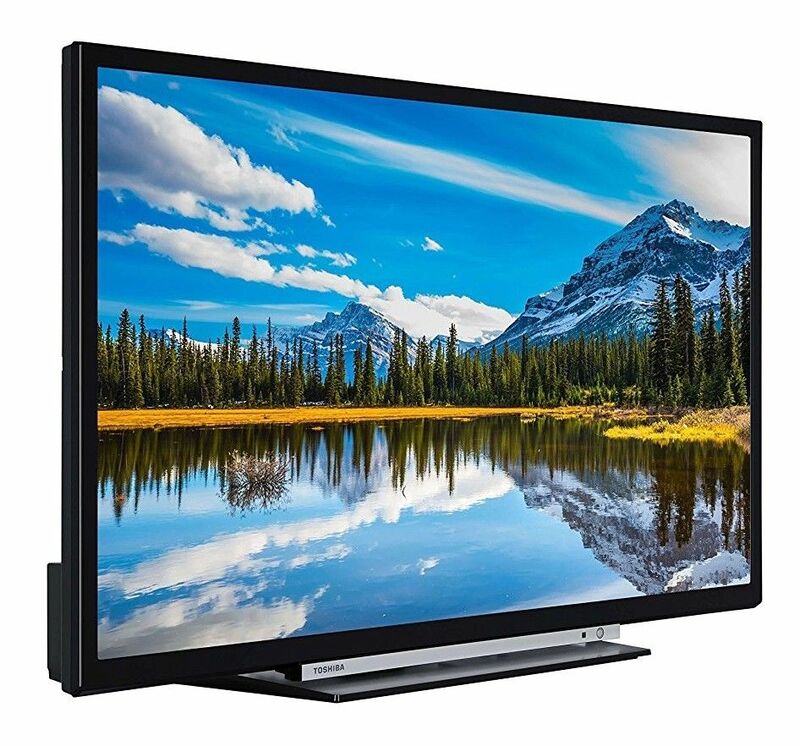 With its Direct LED backlit panel, the Toshiba 32L3863 offers super-smooth motion, crisp action replay and excellent contrast. Blacks are deeper, whites brighter and colours more vivid than ever. Connect to your internet hub via Ethernet or wi-fi and you’ve a wholerange of smart TV options. Toshiba’s Smart Portal service gives access to a great range of Smart TV services, including the BBC iPlayer and Netflix. With an open web browser, you also get access to browse the web, just as you'd do on a PC, laptop, tablet or smartphone. If you use an Amazon Echo, voice activated speaker then you can use this as a voice interface control for the Toshiba. Perfect for if you’ve got your handsfull in the kitchen or you can’t locate the remote, simply ask Alexa to turn the volume up or down or perform other basic functions. This Toshiba 32 inch TV also features Freeview Play. This combines catch-up TV, on-demand services and live television to make it easy to watch what you want, when you want. It's free from subscription and compatible with existing broadband services, while BBC iPlayer, ITV Player, All 4 and Demand 5 are available without having to open specific apps, giving effortless scroll-back TV. With three HDMI sockets, the 32L3863 is ideal for plugging in your set-top box, Blu-ray player and games console. For older components, the32L3863 includes composite, component (via VGA) and VGA inputs. Throw in an optical connection for a soundbar/base and you've got a budget TV that easily matches more expensive models for connectivity. With twin USB sockets, you can connect a couple of media devices. Featuring ahandy two-way USB, the 32L3863 is also ideal for connecting a suitable HDD (Hard Disk Drive) device and recording live TV.